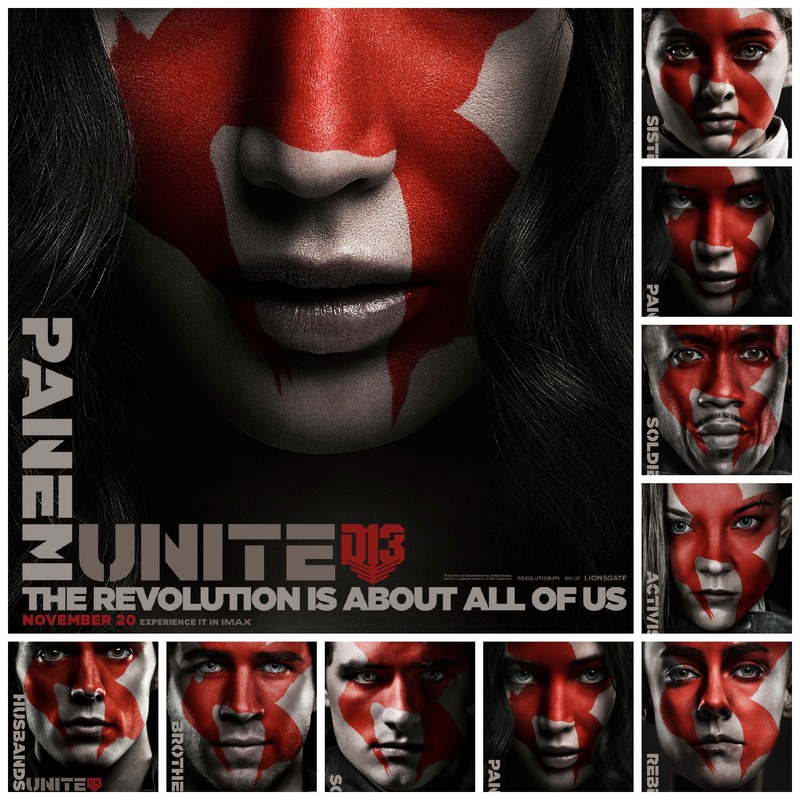 Are you excited for Mockingjay Part II? What do you think of the new posters? 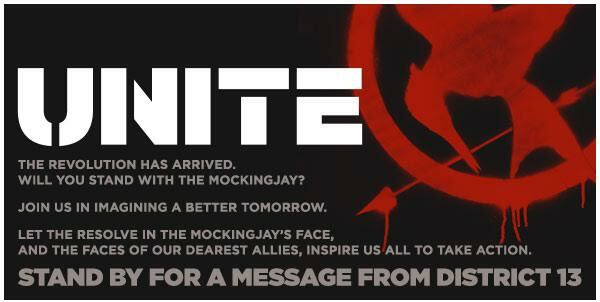 Are you as excited for the District 13 message as I am? 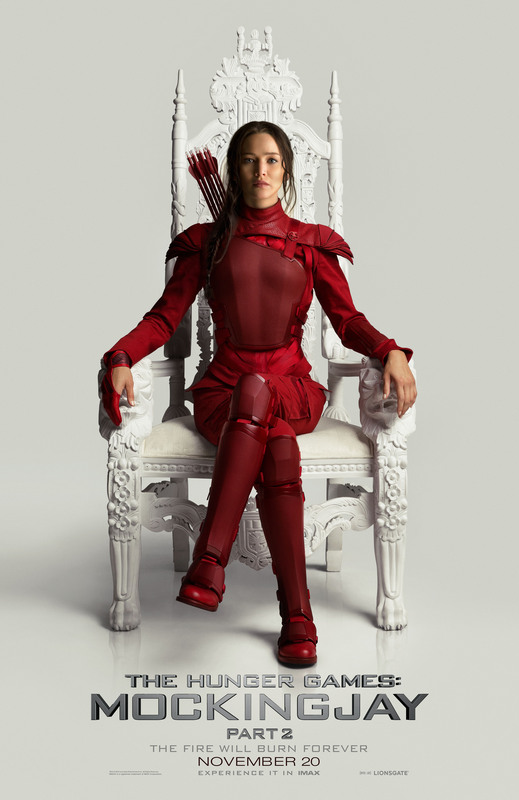 Let’s talk Hunger Games in the comments!